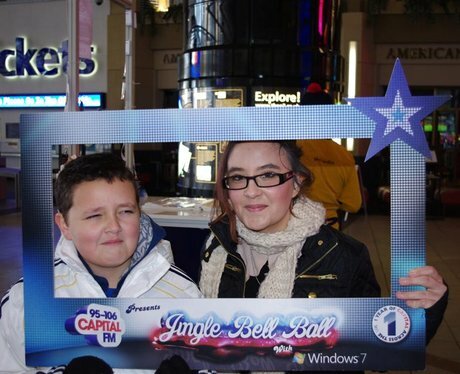 The Jingle Bell Ball - Saturday 3rd Dec!! See the full gallery: The Jingle Bell Ball - Saturday 3rd Dec! !